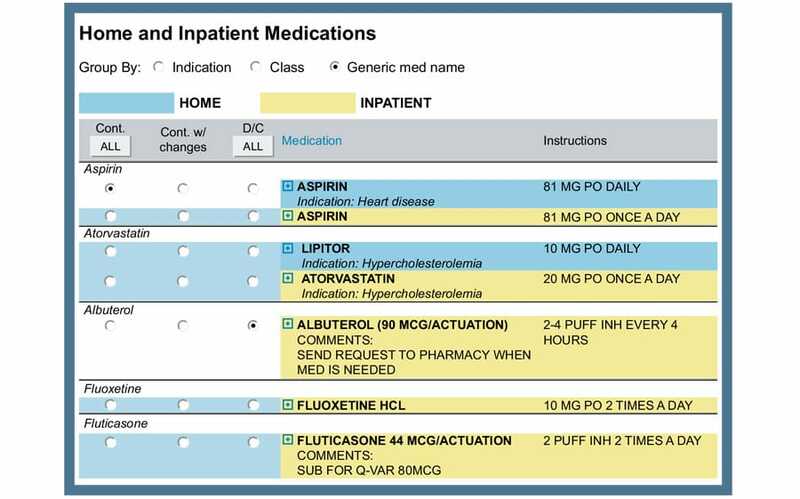 First DataBank creates software that saves lives in healthcare systems by managing complex drug interactions and communicating with every stakeholder throughout. From compliance to execution, Up and Running has been its software partner for years now, since close to the project’s inception. 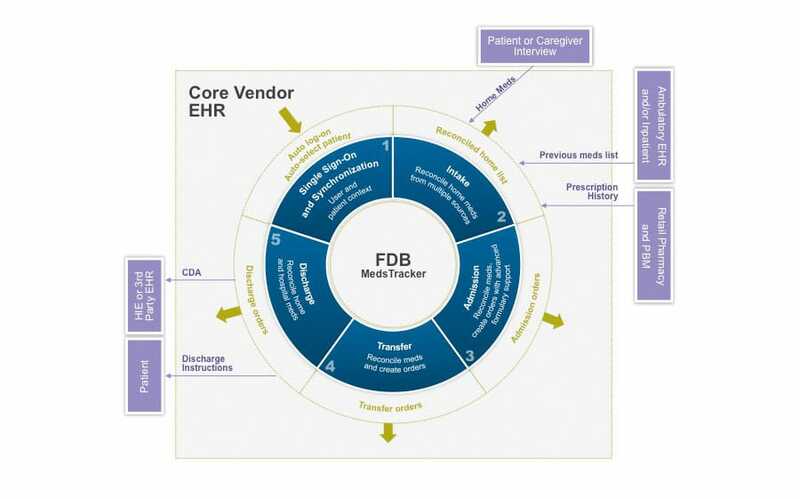 First DataBank is a leading creator of software in the healthcare and patient management market. 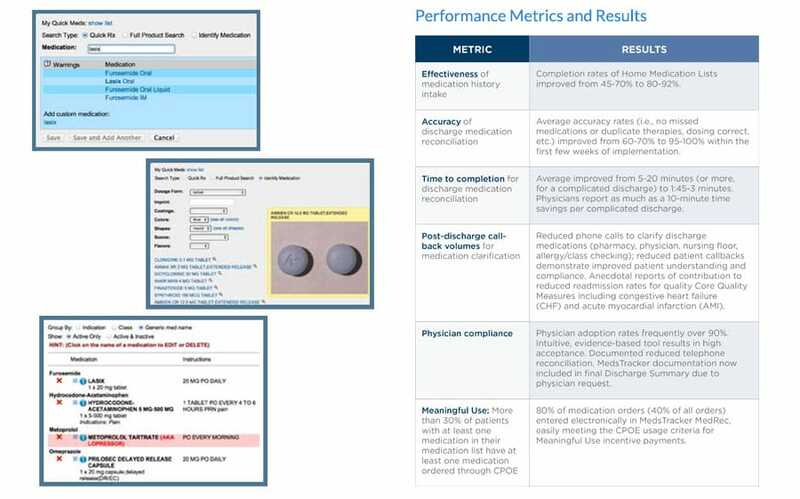 Up and Running writes software and performs quality assurance on an application of theirs that manages the entire lifecycle of patient medication management. This includes tracking patient home medications, processing and managing doctors’ orders for additional medications, and handling every touchpoint of the process, all the way to producing the documentation that is sent home with the patient upon discharge from the medical facility. The application is highly customizable for each environment in which it is deployed. In addition, all interactions with the system are audited and logged for full government compliance. (We recently went through an extensive DEA audit in fact, a process that we helped with, and they signed off on the system and its interfaces.) On the back-end, the application integrates seamlessly with the hospital network’s IT infrastructure through the use of HL7 and other custom XML integration protocols. Up and Running development and QA staff are an integral part of the client’s development group for this application. The development workflow is a modified Agile model with story points, sprints, and code review. Our relationship with this client has been quite mutually beneficial. We have provided the client with full development workflow assistance from prototyping through to QA. The client, in turn, has provided our development members with extensive training and knowledge that is specific to the world of the US healthcare market and associated requirements. It has been an interesting project in which to participate and the value to the customer healthcare networks is tangible and very rewarding to the team.